When the New England Patriots take the field Sunday in their Super Bowl LIII matchup against the L.A. Rams, it will mark a sports reporting milestone for a New Hampshire journalist. Nashua Telegraph reporter Tom King will cover his 10th Super Bowl this weekend. He's covered every Patriots Super Bowl appearance going back to their 1997 loss to the Green Bay Packers in New Orleans. Since then, he's traveled from Houston to Phoenix and now Atlanta, where he's covering Tom Brady and crew in their latest run for the title. He's been in Atlanta since Tuesday, covering the leadup to the game. During an interview Friday morning on The Exchange, King described how it works in terms of access to the players. King says it’s been an amazing run for the team, but especially in the last few years. This weekend’s Super Bowl marks the team’s third straight appearance. He praised the Nashua Telegraph for putting the resources toward sending him to the game whenever the Patriots have been in it. He's filing updates to nashuatelegraph.com. Nashua Telegraph sports reporter Tom King joined The Exchange's Weekly N.H. News Roundup. He's in Atlanta covering his 10th Super Bowl for the paper. King said the Super Bowl experience has changed over time. He said fans will likely start arriving Friday from Los Angeles and New England, but he also described the game as a “corporate event,” with tickets and hotel prices more than most fans can afford. He added that it’s an event the host city needs to capitalize on, otherwise it’s a failure. As for the game itself? 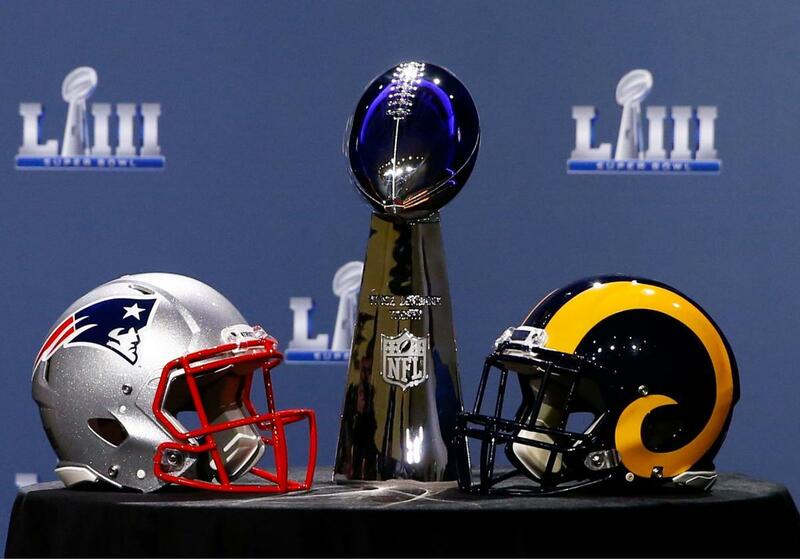 His predicts the Patriots will take home their sixth Lombardi Trophy, defeating the Rams 35-31. 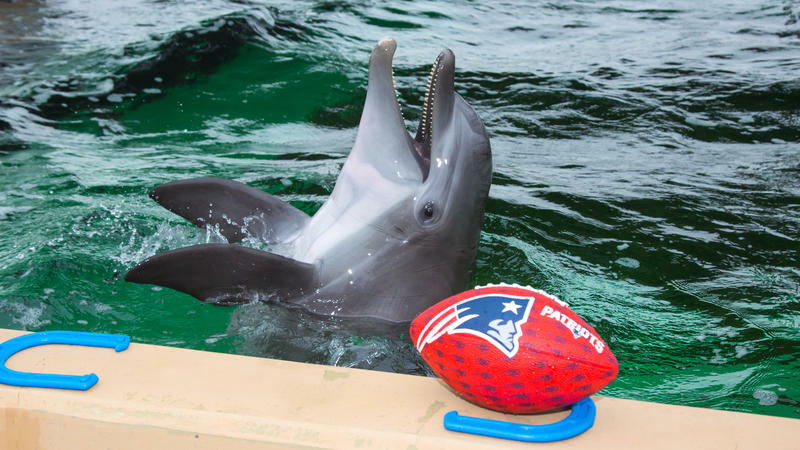 In a video posted on the team's website, Edelman played catch with her and surprised her with a pair of tickets.